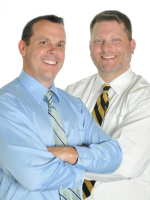 Dr. Yoder and Dr. Heldreth Health and Wellness Weekly News Update | Chiropractor Lexington SC – Exercise Benefits in 10 Minutes a Day? Chiropractor Lexington SC – Exercise Benefits in 10 Minutes a Day? 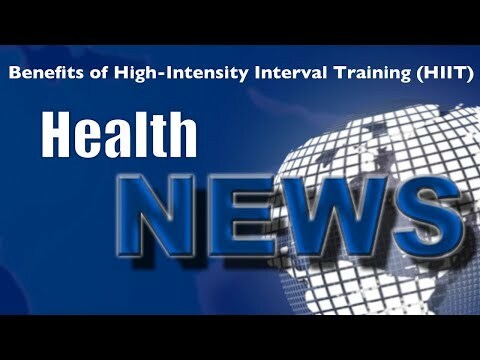 With many people feeling they don’t have enough time to exercise, High-intensity interval training, or H.I.I.T may be the workout for them. H.I.I.T. is a 10 to 30 minute workout involving very short, strenuous bursts of exercise interspersed with periods of rest. Watch this video now and learn which are the best exercises to do and what are the health benefits. Click the Red More Button in your email or the image below if you are on our website. Comments Off on Chiropractor Lexington SC – Exercise Benefits in 10 Minutes a Day?